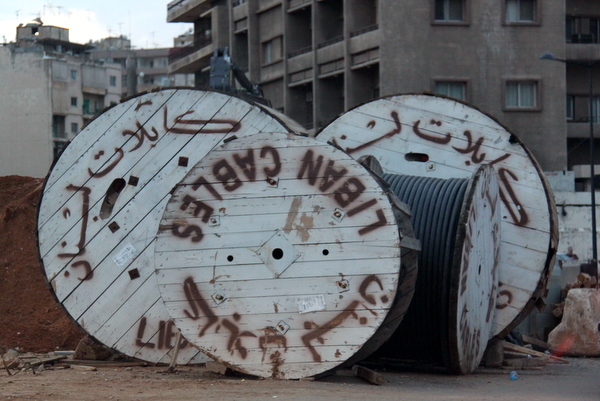 These cable reels are all across town, keeping the heaps of damp sand and soggy workmen company. I find them mesmerising. How big are these things? Perhaps you can make a nice table out of one of them? These are huge but I occasionally come across small ones. Not in good enough condition so far, but anyone with a whole-looking coffee table sized reel do let me know!